Reading centers have always been my favorite part of the day. 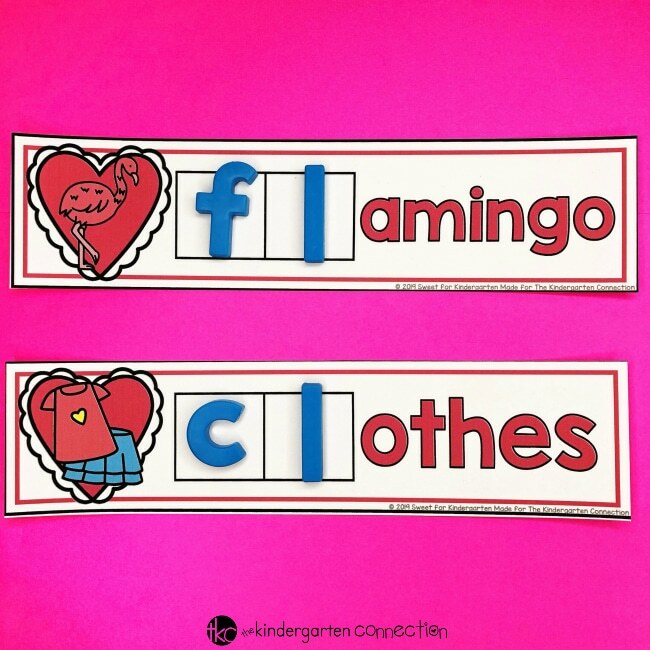 My students can use these magnets to practice spelling sight words, identifying phonemes, or a specific sound in a word. I give each of the students at the center their own baking sheet. This serves as their mat and allows them to stick the magnets on and move them around as needed. It is also helpful that they all have their own space while they are working on this activity. Put the pile of cards face down in the middle. Taking turns, the students select a card and place it on their baking sheet. They look at the picture, sound out the beginning blend, and find the corresponding letters to place on the mat. The students can keep playing until all cards have been solved! 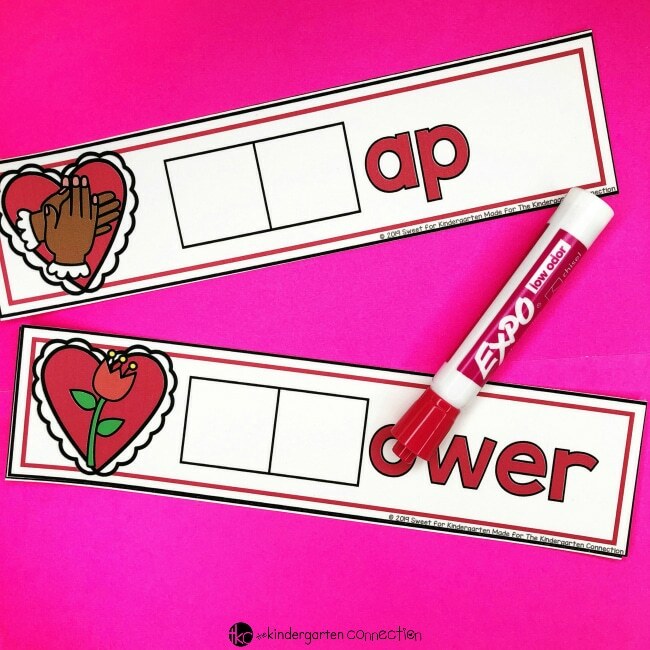 If you want to change up this activity, it can also be used as a dry erase spelling activity! You will just need to laminate them first. Students take a mat, look at the picture and sound out the word. They identify the beginning blend and write it in the boxes provided using a dry erase marker. 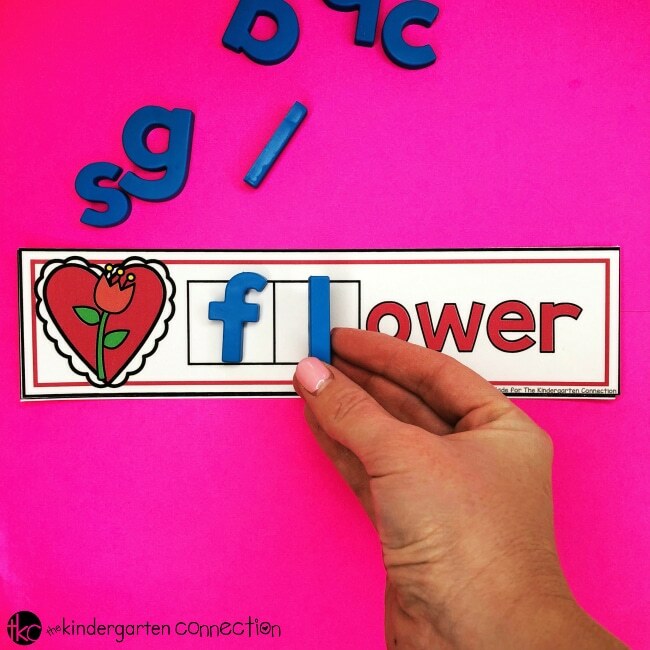 This is an easy to prep activity and can be used for years to come! It is a great option for not only reading centers, but morning work tubs, early finisher activities, or sub day plans! 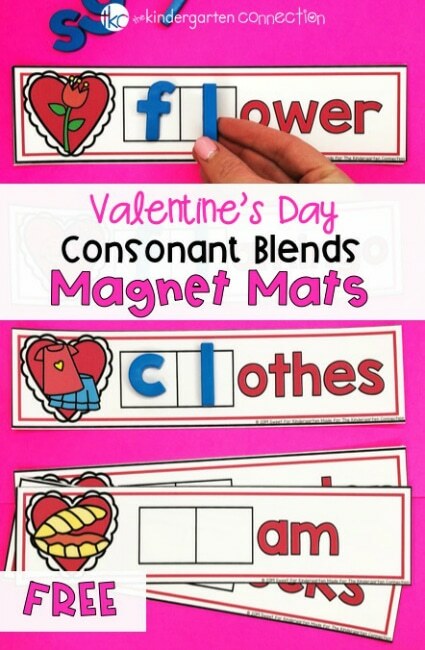 If you’re ready to grab these FREE Valentine’s Day Consonant Blend Magnet Mats, then grab them by clicking the large, yellow button below! 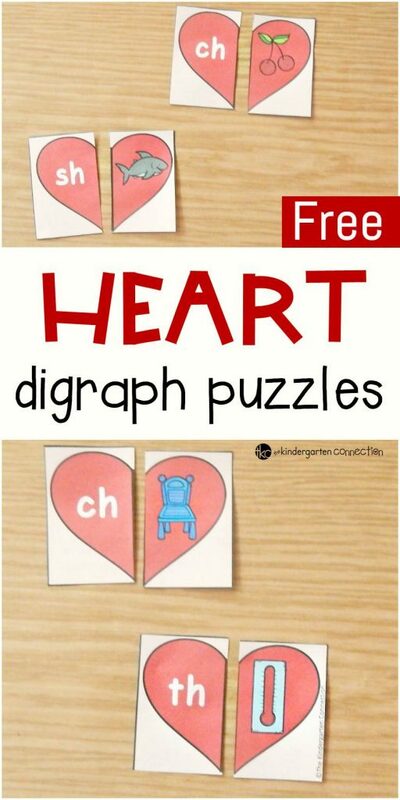 Then, hop on over to see our Valentine Digraph Puzzles!